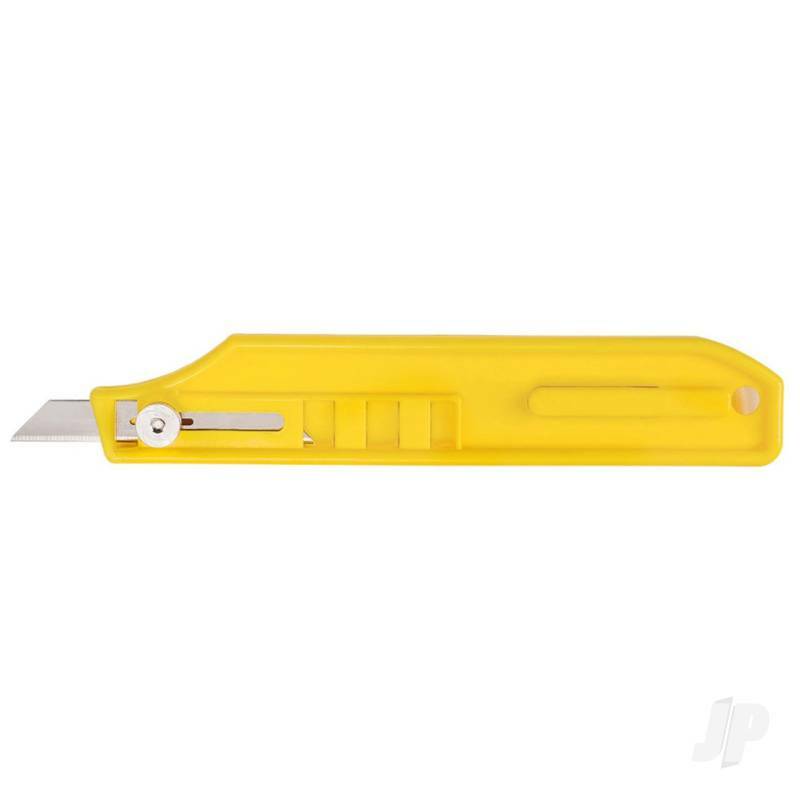 Comes with a double ended #80 blade allowing for extended use. Blade adjustment is achieved with side mount thumb screw. Screw must be tightened before use. 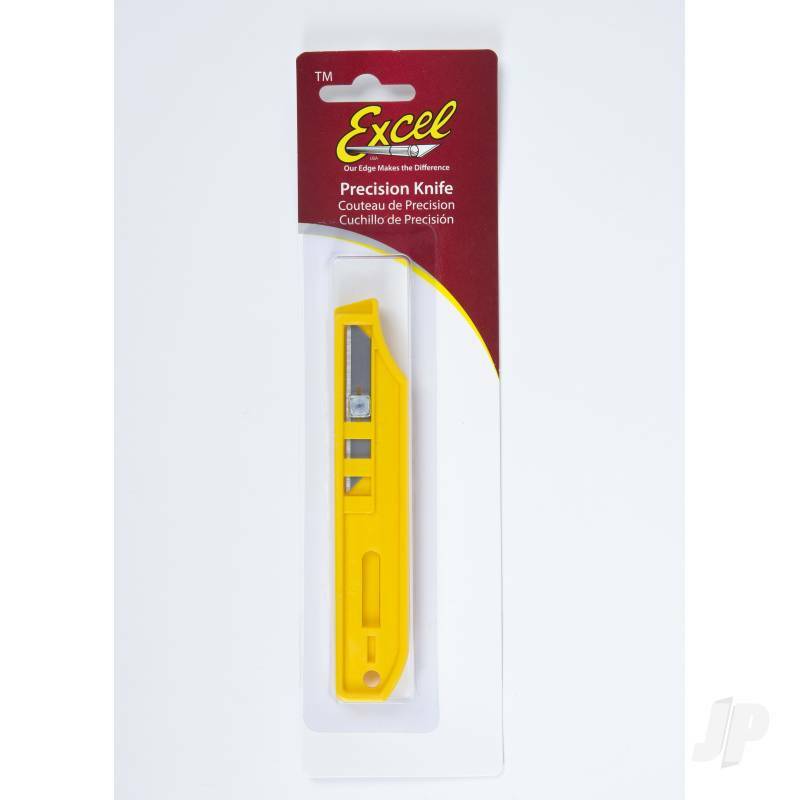 You can also find more similar products in the Excel brand store in Knives/Other.